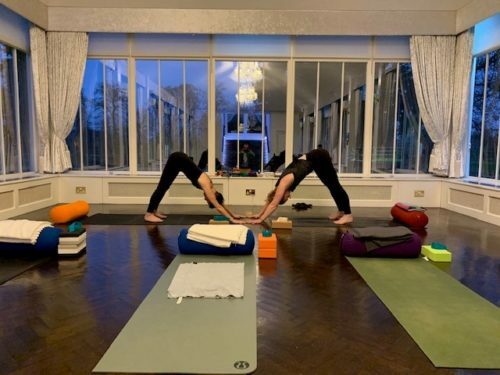 After the rigours of the festive season we started the year at Carlowrie with our first yoga retreat, joined by a select few from around Scotland on the mats in the Orangery. 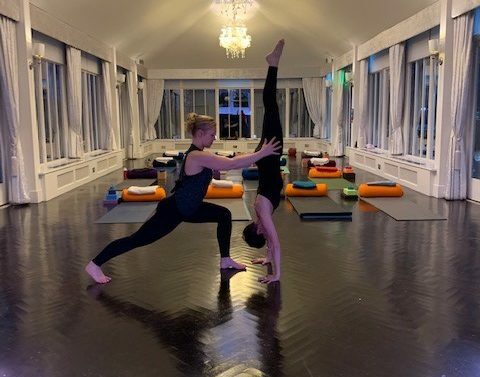 A luxury weekend of spiritual development and higher consciousness, not to mention fine healthy food and drinks with guidance, massage and therapies provided by our expert partners at Sonoyoga. It proved the perfect setting, a world away from the bustle of daily life, and an inspiring start to 2019. 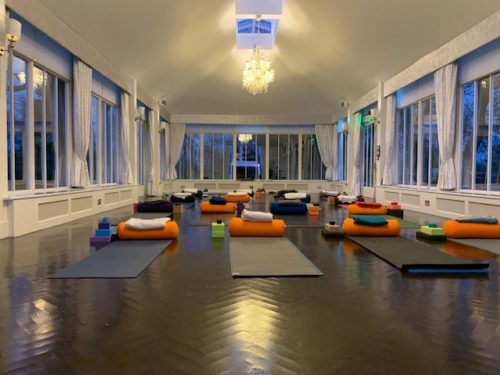 However wellbeing is not just for Christmas, so if you are interested in a wellness retreat, or even just a session or package to add in to your own event at Carlowrie, please get in touch.